How the Law protects the most vulnerable: Legal aid for children and victims of domestic violence. 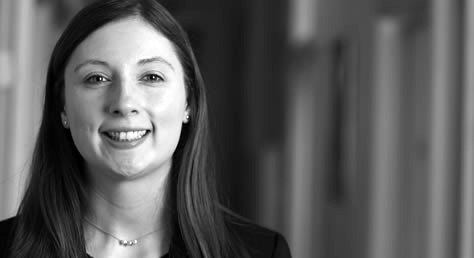 Our Sarah Colley attended University College London [UCL] on 12th December 2018 following an invitation from the Access to Justice Student Pro Bono Committee to be a guest speaker for a panel discussion. The topic of the discussion was How the Law protects the most vulnerable: Legal aid for children and victims of domestic violence. The event was attended by UCL Law Students and Sarah was joined on the panel by barristers Shiva Ancliffe from Coram Chambers, and Amean Elgadhy from One Pump Court. What are some of the challenges you face practising in this area of family law? What are some of the most striking cases that you have worked on? What are your views on legal aid in the family law context? Is there adequate legal representation for children and victims of domestic violence? If not, how can this be addressed and what can law students do to help? How have legal aid cuts affected children and victims of domestic violence in need of legal aid? Sarah, and Wilsons Solicitors LLP as a whole, are very passionate about legally aided work and trying to ensure that the most vulnerable people in society have access to justice wherever possible. The profession is greatly assisted by the pro bono work provided by students and are hopeful that there are many budding legal aid lawyers amongst them.